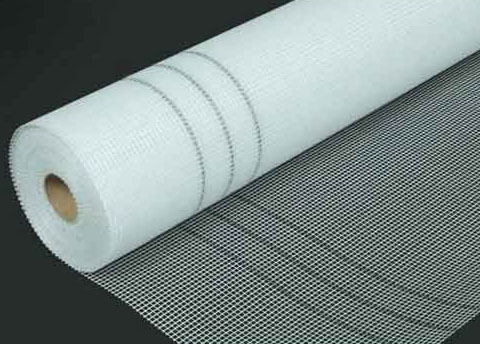 Fiber glass mesh is combined with specially designed mesh surface treatments can be used in a wide range of applications, but are mainly used in construction industry. Surface treatments based on styrene-butadiene ensure alkali resistance and increase the mechanical durability that is required by the construction industry. In addition, other surface treatments based on PVAC or styreneacrylate are used for different applications. 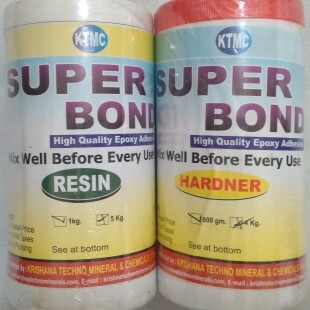 It’s widely used in exterior insulation finishing system (EIFS), roofing system, plaster board, marble, panel and mosaic production etc.. Product is manufactured in form of a roll wound on a paper tube and then packed in a plastic film and placed within a cardboard carton. 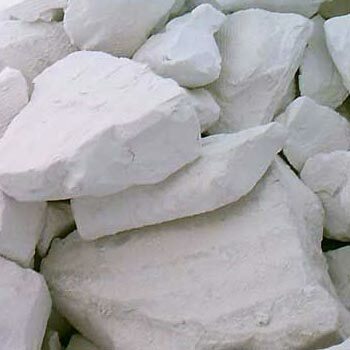 It is recommended that the fiber glass are stored in a cool and dry environment. Recommended temperature range of storage is between 10℃ ~ 30℃ and relative humidity between 50 ~ 75%. The fiber glass should remain in the packaging until just prior to use.